You’ve heard a lot of buzz about Spark - but have you seen it in action? In this fast-paced coding tour I’ll show you Spark's ability to rapidly process Big Data. I'll demonstrate extracting information with RDDs, querying data using DataFrames, visualizing and plotting data, and show you how to create a machine-learning pipeline with Spark-ML and MLLib. We'll also discuss the internals which make Spark 10-100 times faster than Hadoop MapReduce and Hive. 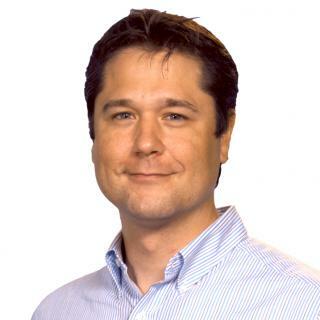 Doug is the Director of Training at NewCircle, where he oversees the quality and direction of NewCircle's software development training programs for enterprise teams. He has delivered over 800 corporate trainings on technologies including Spark, Java, Spring, Python, and Android and draws from over 15 years of experience as a professional software architect. In his spare time, he enjoys playing Halo, sailing and snowboarding.